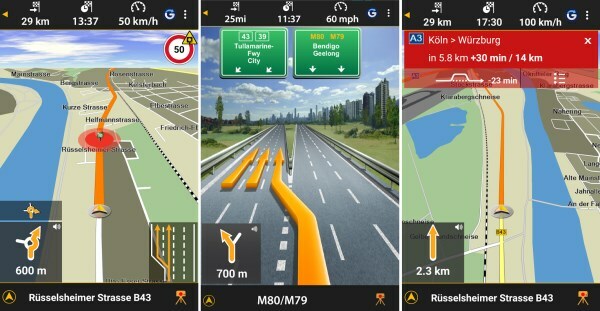 TomTom app is the best offline Map app! OsmAnd the official OpenStreetMaps app is pretty nice. It's not really that great for driving directions because it hasn't got turn by turn navigation the same as the onesabove although you can plan routes. What it does have is some of the most complete maps you'll get, I'm talking incredibly detailed contour lines and massively detailed towns and cities. If you know how to read a map it's excellent, if you struggle with real maps then you'll struggle with OsmAnd too. If you're hiking, backpacking or doing any sort of outdoors type thing it's the best there is in my opinion. I use CoPilot. I think it has everything that TomTom and Navigon have. In addtion, I find the voice-guided directions are ample without having to view the on-screen maps - so I keep my Android tablet on the Lock Screen. 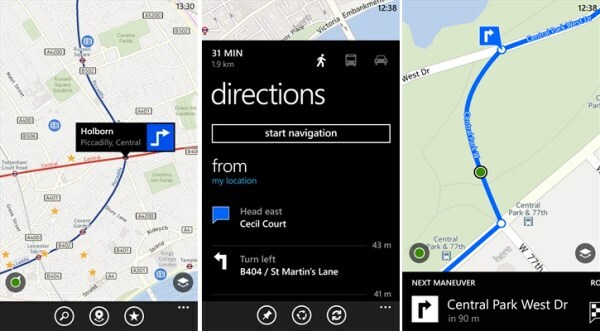 I've used Nokia/Ovi/HERE Maps for years. 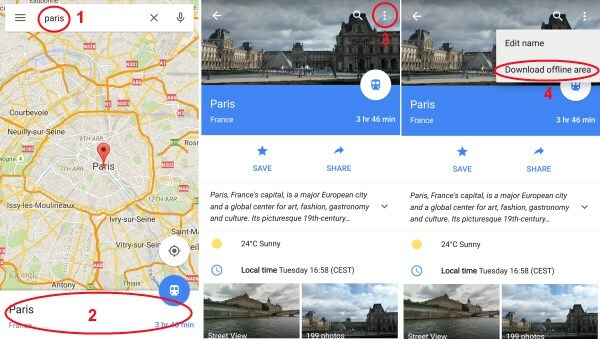 Google Maps have more places listed, which is hard to beat, but for sheer simplicity and the fact that they can be used for free, totally offline HERE maps are my favourite. I've used " Here " a couple of times , it seems to be reasonble , but not 100 % stable ( for me ) . Interesting subject , I use maverick when looking for a new walk , for a free app it has a good selection of available maps , I think I'll give HERE a whirl for road maps . 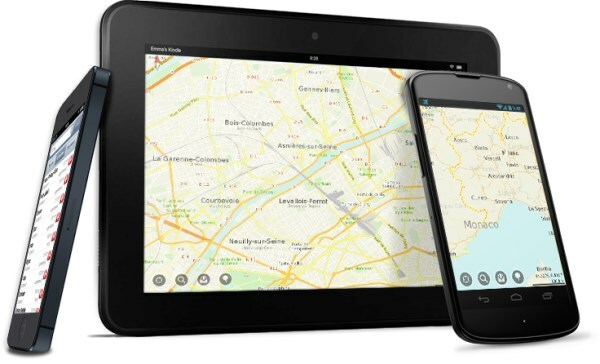 Offline maps are essential to get anywhere. I use navigator free on Android. 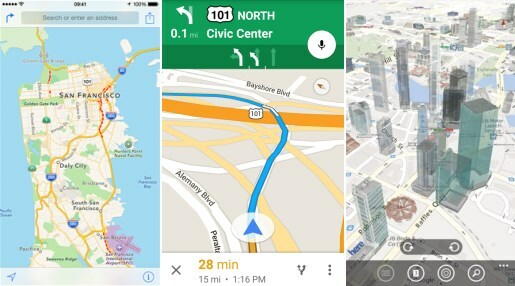 What is the point of Apple and Google maps which may get you part of the way and then leave you stranded. I had to climb a hill and download Navigator free just to get home once. My first use of this app.